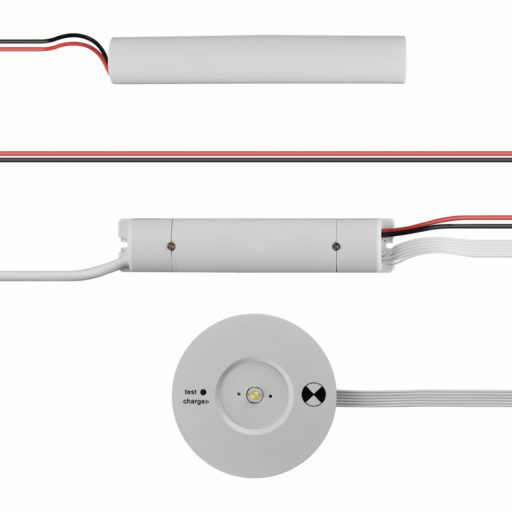 Emergency downlight designed to fit a typical GU10 downlight cutout. Perfect for any retro fit. 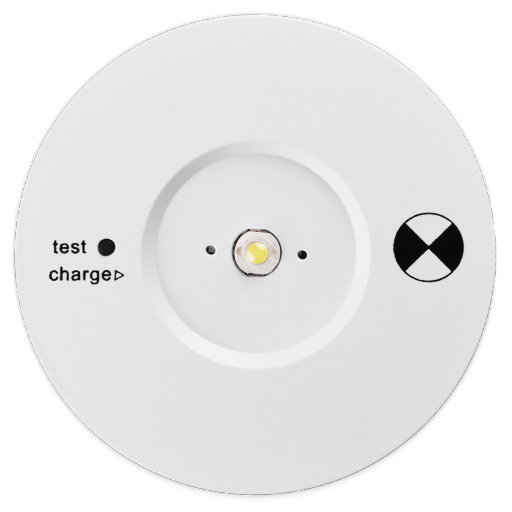 Emergency downlight designed to fit a typical GU10 downlight cutout. Perfect for any retro fit.